The BCCI will release the Invitation to Tender for the IPL media rights on July 21. 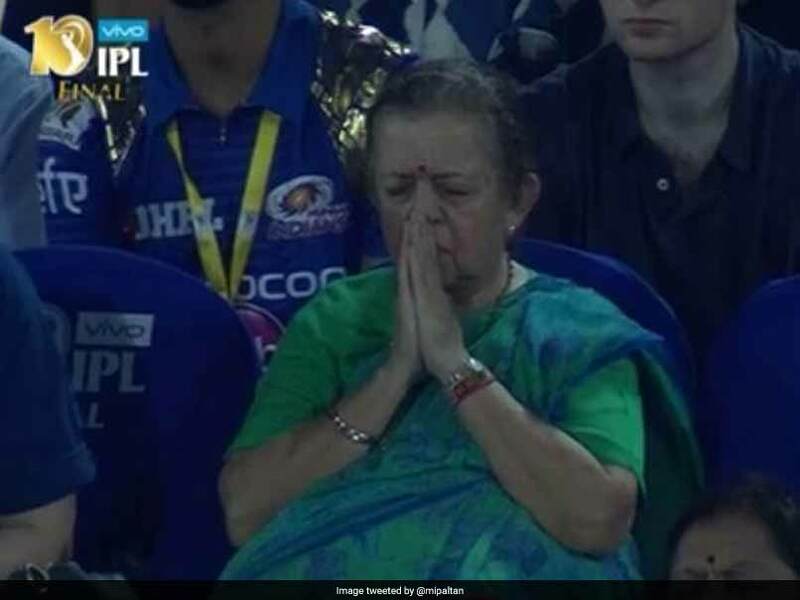 Bhajji doesn't agree with the decision-makers in Mumbai Indians. A severe injury had kept the batsman out of action for a long time. Zaheer Khan best man for the job feels Harbhajan Singh. 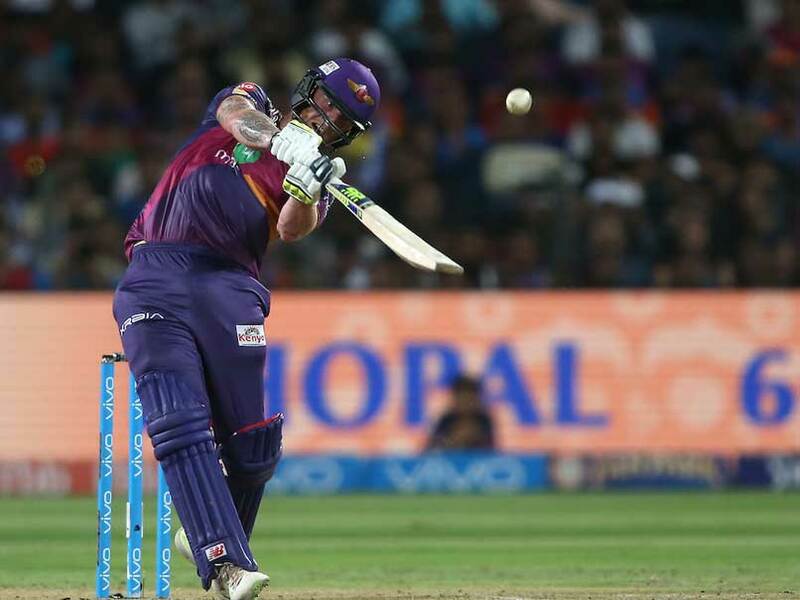 The IPL final was dominated by Pune for the most time, with Mumbai making a strong comeback when it mattered most. The contest entailed several twists and turns, with all three results possible as Mitchell Johnson went back to his mark to deliver the final ball. 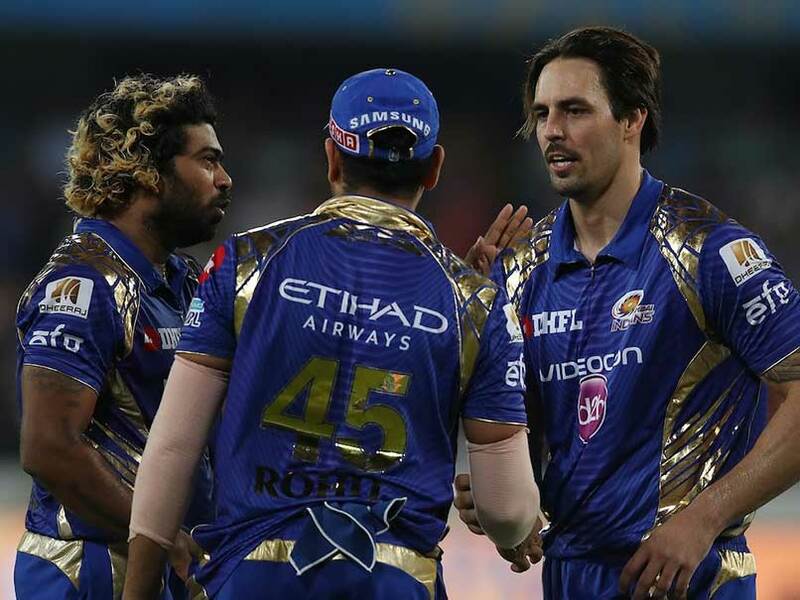 The Mumbai Indians captain batted at No 4 during the IPL but will open for India in the Champions Trophy. Mumbai Indians won the thrilling final by just one run to lift their third IPL title. 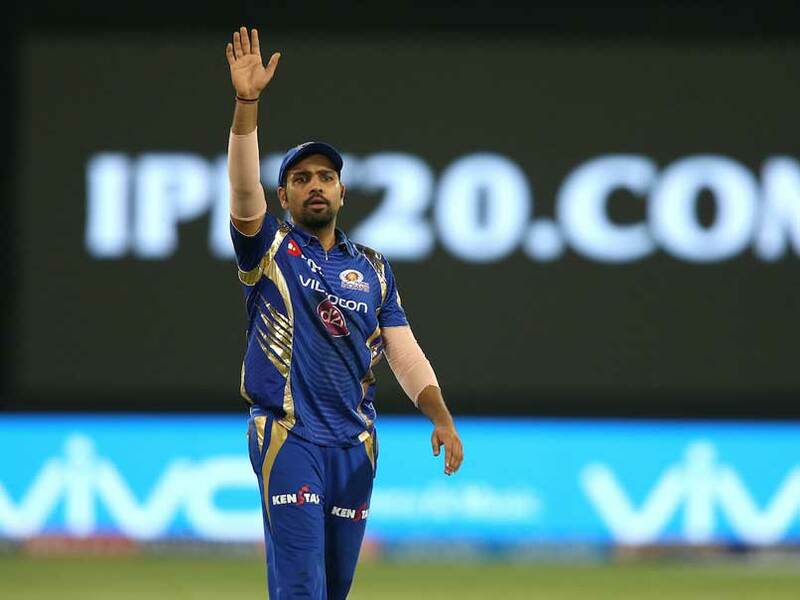 Rohit Sharma revealed the strategy he plotted with Mitchell Johnson to stop the RPS skipper Steve Smith. Unlike most cricketers, the Tamil Nadu bowler does not shy away from voicing his opinion on critical matters on social media. 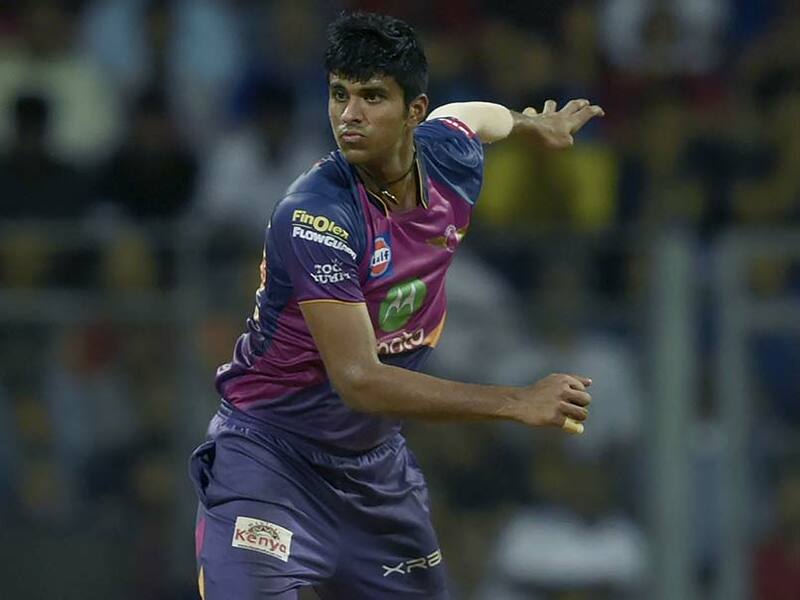 Rising Pune Supergiant off-spinner Washington Sundar leads a pack of classy young Indian players in IPL 10. Not all the top performers made it to the final, but their contributions to IPL 10 were immense. A look at how the five most expensive buys in this year's IPL auction have performed in the 10th edition of the tournament. 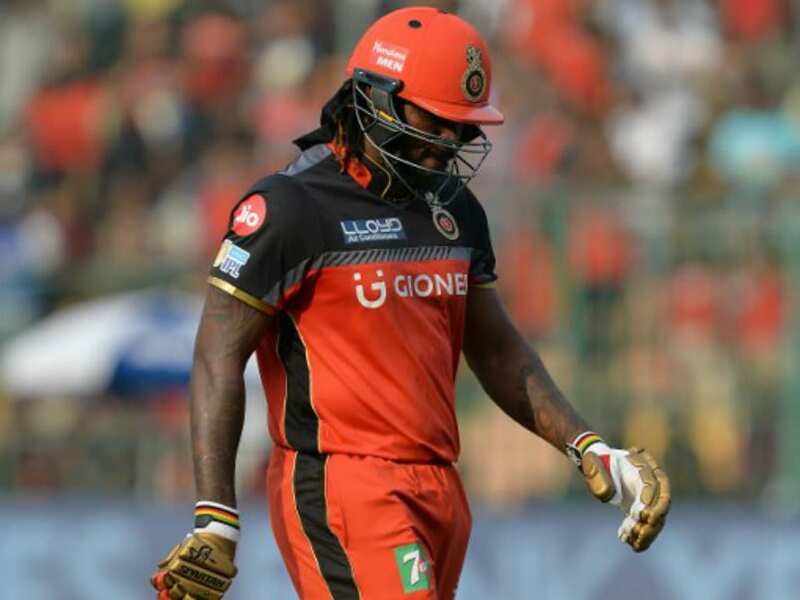 The wicketkeeper-batsman uploaded a video, which showed his reaction during the final moments of the match. 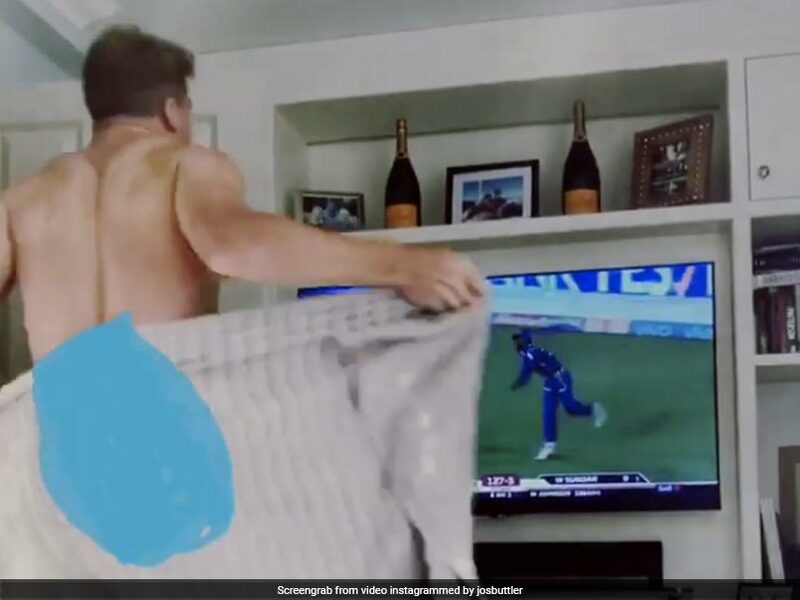 An excited Buttler took off his towel as Pathiv Patel dislodged the bails to seal the win for Mumbai. 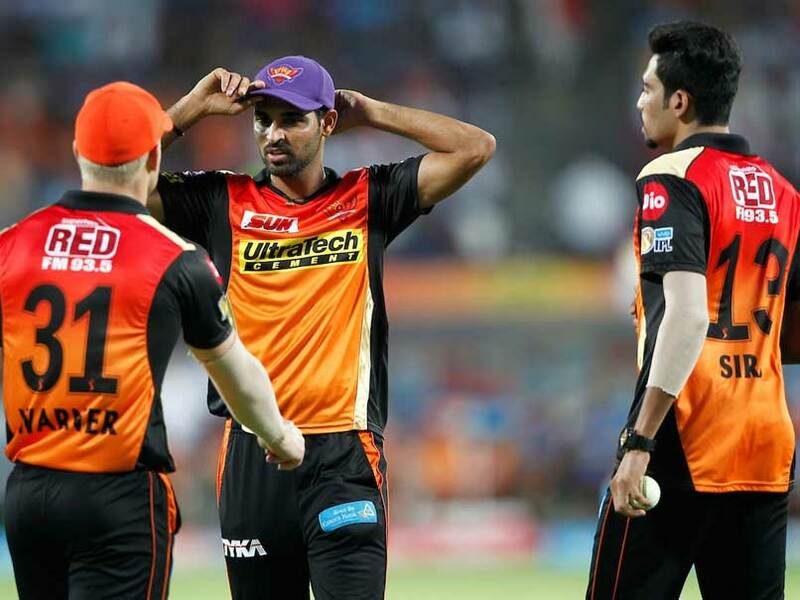 A look at the biggest failures in the 10th edition of the Indian Premier League. 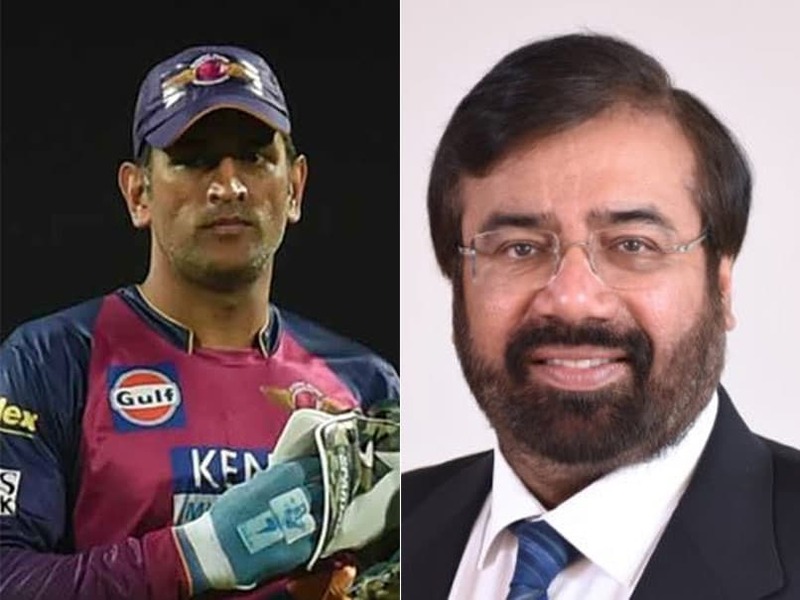 Some die-hard Pune and MS Dhoni fans took to Twitter to troll Harsh Goeka, the brother of the franchise owner Sanjiv. 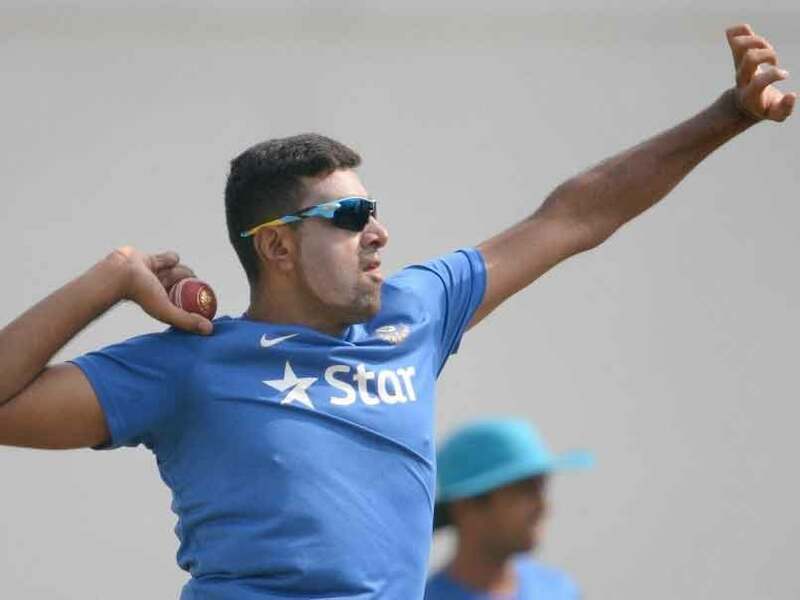 Goenka was in the news during the 2017 IPL for his remarks about former India captain. 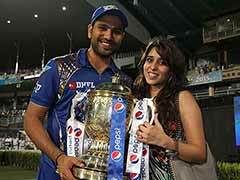 Mumbai Indians skipper Rohit Sharma said that he always had faith in his pacers to deliver in a crunch situation.